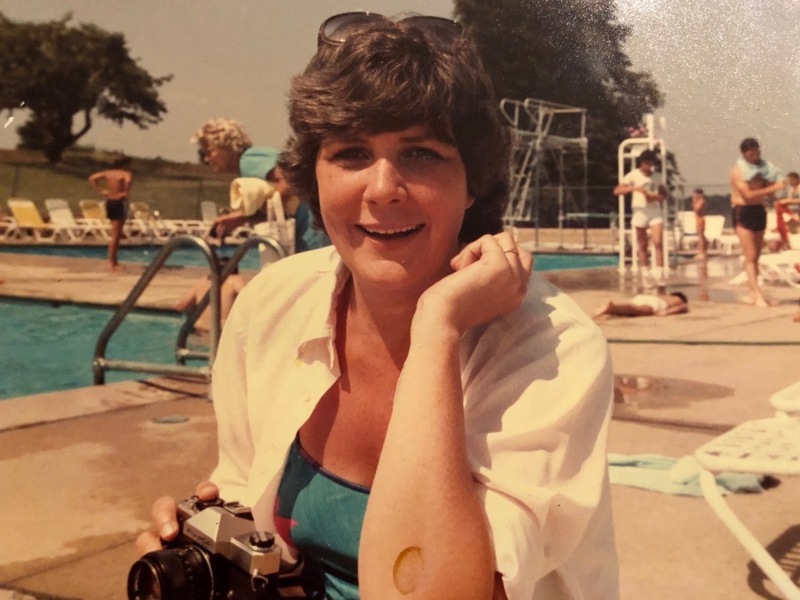 Margaret C. Duffy (“Marcy”), 74, originally from Norwalk, CT, died Monday, January 28th, 2019 in her Boulder, Colorado home that she shared with her daughter Ann Duffy and Son-in-law Jason Teplitz. She passed away peacefully with her four daughters by her side. Margaret Cecilia Doran Duffy was born February 21, 1944 in Yonkers, NY to Arthur and Katherine Cuddy Doran. She is predeceased by sisters Kayette Van Deventer and Ann Hayes. She is survived by her sisters Sarah Downing of Buffalo, NY and Mary Newman Richards of Norwalk, CT and brothers Daniel A. Doran of Chappaqua , NY, Arthur J. Doran of Yonkers, NY and James Doran of Pleasantville, NY. She is also survived by her daughters Kate Duffy of Norwalk, CT, Claire Duffy O’Marra of Delray Beach, FL, Ann Duffy of Boulder, CO, and Sarah Duffy Rabalais of San Francisco, CA, as well as her two grandchildren, Jake Hufnagel and RJ Rabalais. Marcy graduated from Elizabeth Seton Academy in 1962 and Mercy College in 1966. She moved with her then husband, Mark Duffy, to Norwalk, CT in 1973. A full-time, loving homemaker, she was known for opening her home with welcoming arms to family, friends, and neighbors and sharing her culinary delights. She will be most remembered for her classic beauty, contagious laugh, generous spirit, and effortless hospitality. She never met a grand gesture she didn’t like and was emphatically loved and adored by all who knew her. A memorial service will be held at 10:30 am on Saturday, February 9th at St. Matthew Church, 216 Scribner Avenue, Norwalk, CT.